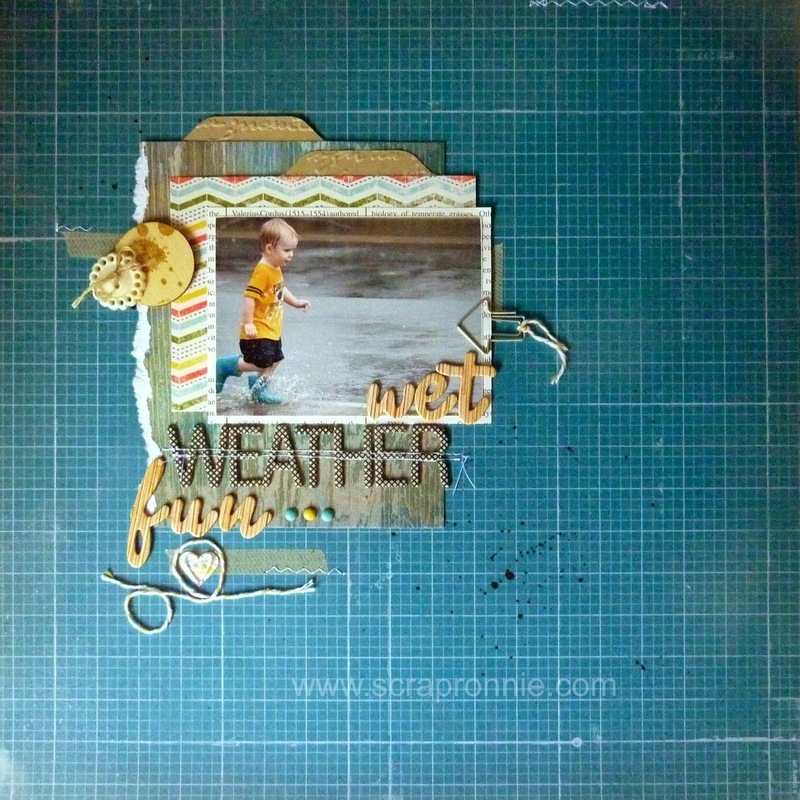 I really enjoyed my craft day where i pulled out a bunch of papers and embellishments that I have had for while and mixed them all up to create some great layouts. It feels good to use up some of my ever growing stash! Materials: Soho Subway DSP(130140), Epic Day DSP (130814), Crumb Cake cardstock (121685), Envelope Punch Board (133774), Very Vintage Designer Buttons (129327), Gorgeous Grunge stamp set (130514), Crumb Cake ink (126975), Hung Up Cute Clips (129389), Wooden Elements (132258), Gold Bakers Twine (132975), Linen Thread (104199), Small Heart punch (117193), Epic Day washi (131269), Choc Chip ink refill (101065), Itty Bitty Buttons (retired), Brights Brads (retired), Pretty Print Embossing Folder (retired), random letters from my stash, thread.